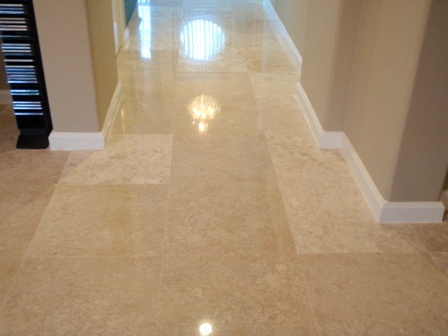 If you have marble floors in your home or business, they need to be cleaned periodically and depending on how much foot traffic they get, they will need to be honed and polished at some point in there life. Also, if they never have been honed and polished before, there is a good chance the marble tiles may need to be flattened first. 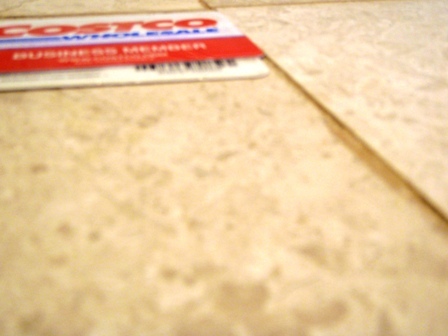 Almost every marble or travertine floor installed has some degree of lippage, which according to ANSI A-3.3.7 (American National Standards Specifications for the Installation of Ceramic Tile), for joint widths 1/8 or less is 1/32, which is about the width of a credit card. There are many reasons ANSI allows for some amount of lippage, but often times marble tiles have much more, which can be a trip hazard. We can eliminate these trip hazards and flattened a marble or travertine floor, so when you when you look at the reflection, it looks like one flat mirror like surface. If your marble tiles have never been flattened before, you will definitely will appreciate it. When it comes to stone restoration, or marble polishing, we always recommend lippage removal. 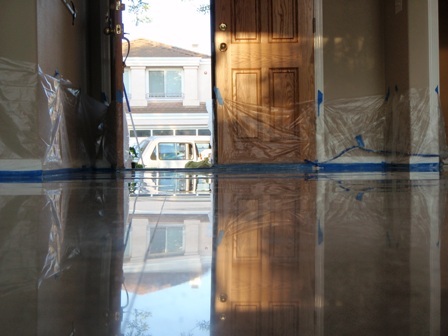 This process requires the floor to be ground flat with course grit diamond pads. After the floor has been flattened, we begin honing the floor with finer grit diamond pads, finally ending with the polishing step. 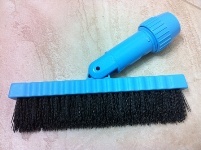 After polishing the marble, we end with sealing the floor, so its protected from possible staining. Sealing marble surfaces protects them from stains, but not acidic liquids such as orange juice. 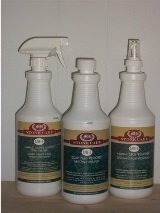 Its very important to keep any acidic liquids or chemicals away from marble, travertine and limestone. Learn more on how to clean marble on our cleaning marble page. 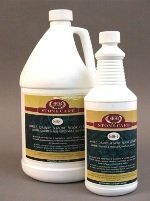 We always recommend neutral cleaners for all natural stone surfaces and that includes marble floors. If your marble is looking a little dull, it probably needs more than a cleaning. It may need to be re-surfaced, or honed and polished. Check out our polishing marble page for more information on restoring the polished finish. When it comes to cleaning or polishing marble floors or just maintaining natural stone and tile and grout, we strive to help educate our customers on the best protection they can have, helping them save time and money in costly restoration costs down the road.